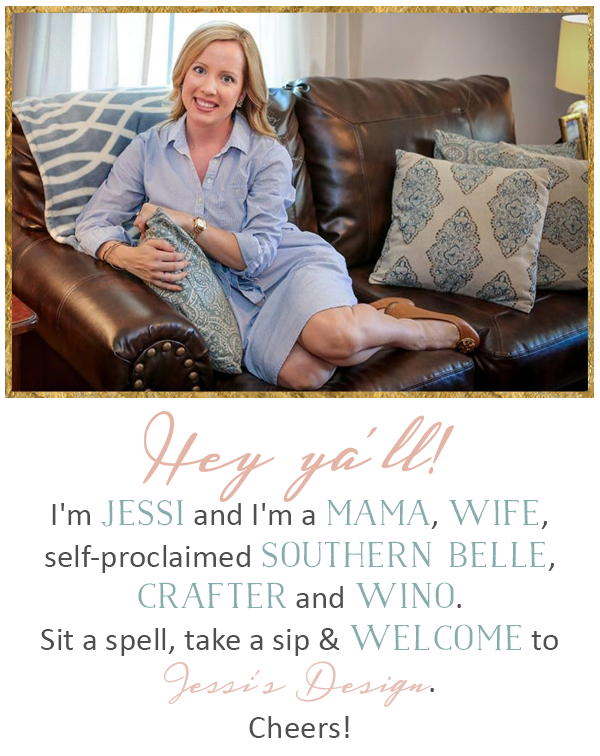 Hey y'all and welcome to another Jenn & Jessi WHW link-up! Join us and link up below to share what's going on with you! Today I need opinions y'all - EXTERIOR opinions this go' round. So our exterior has that traditional Victorian vibe and we're not sure what we want to do with it. We would keep it the way it is but the siding needs to be replaced anyway and so does the roof. (especially for resale value) The bottom left is the home many years ago and bottom right is the home currently. The middle picture shows the color samples that hubs picked up at Lowe's the other day. 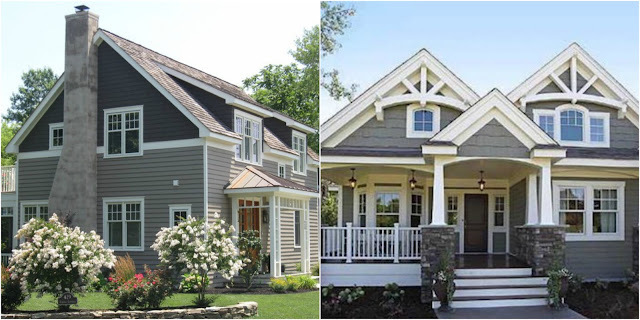 I like the different texture of the shake/shingle look with the siding but really I'm open to anything. We know this isn't our forever home but like all of our homes, we want to leave our mark. 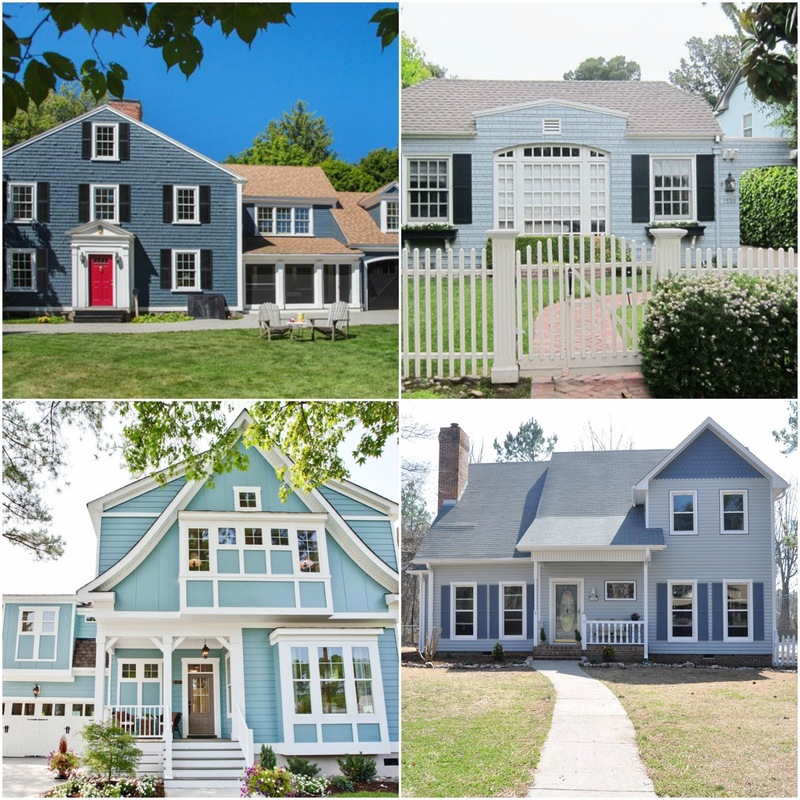 Our neighbors have a greenish look so I'm thinking greens are out but blues and grays and of course traditional whites are what I'm leaning towards. So here's where I need y'alls help - send me ALL of your opinions and examples! I can't wait to see more! Thanks y'all and enjoy the rest of your week! I vote the blues! I think doing a variety of blue colors, with the main being a darker/dusty blue would be so pretty. 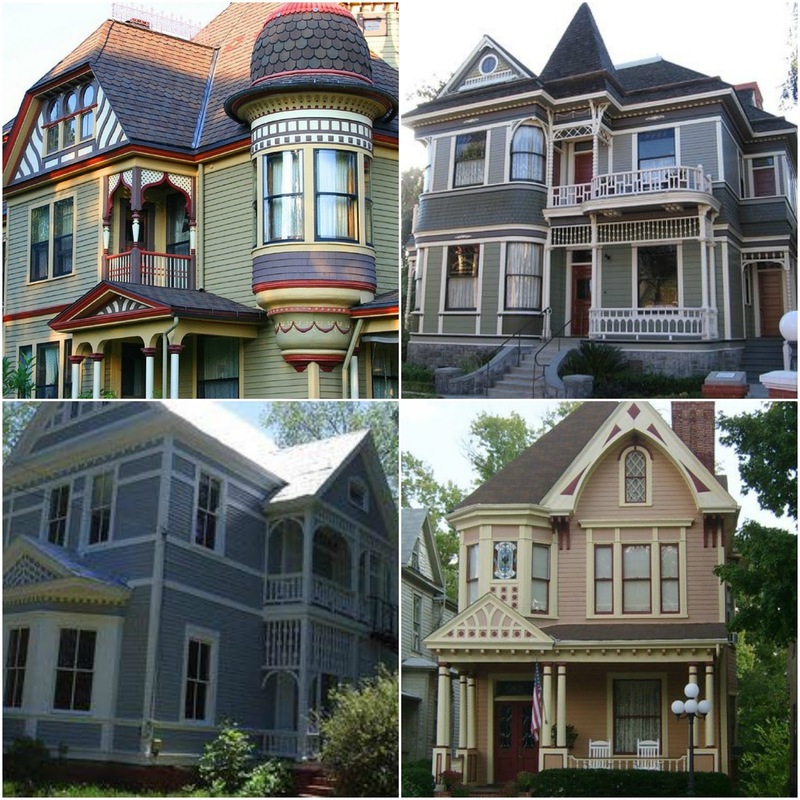 There is also a house in my home town that did purples and white for their Victorian, and it really turned out gorgeous! I love the blues and the grays! The blue with white accents and gray with white accents is my favorite! Oooo blue is pretty but so are the greys!! Such a hard choice! Definitely gray or blue! Can’t wait to see what you decide!